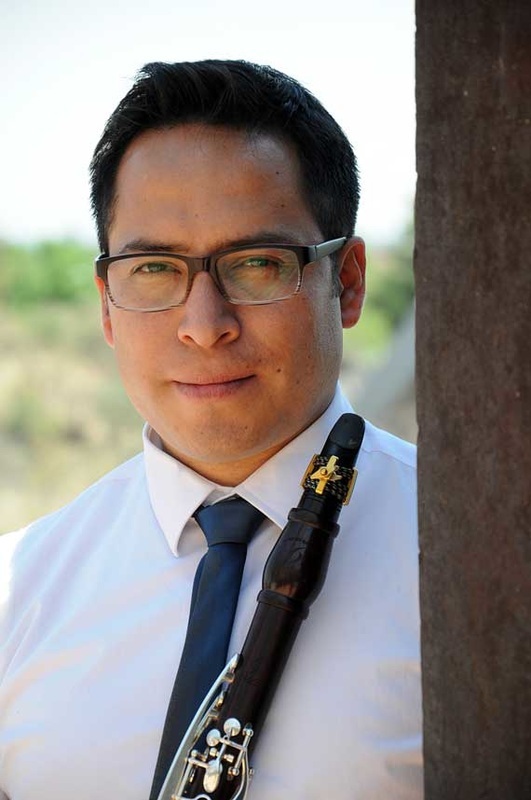 A native of Mexico, Socrates Villegas joined The Philadelphia as second clarinet with the 2016-17 season. Prior to this, he served as principal clarinet with the Orquesta Filarmónica de la UNAM and the Orquesta Sinfónica de Minería, both in Mexico City. He has held clarinet positions with the Orquesta Filarmónica de Jalisco and the Orquesta Filarmónica de Toluca (both in Mexico), and the Orchestre de la Cité Internationale Universitaire de Paris (France). Mr. Villegas obtained his Master of Music degree from Temple University, where he studied with Ricardo Morales, principal clarinet of The Philadelphia Orchestra; a Cours de perfectionnement from the Versailles Conservatory in France, where he studied with Philippe Cuper, principal clarinet of the Paris Opera; and a Bachelor of Music degree from the National Conservatory in Mexico City.